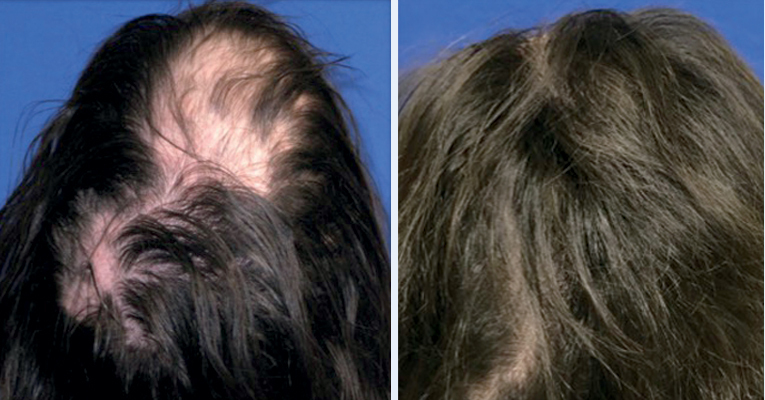 Hair loss around the face affects 90 % of males and females during the aging process. 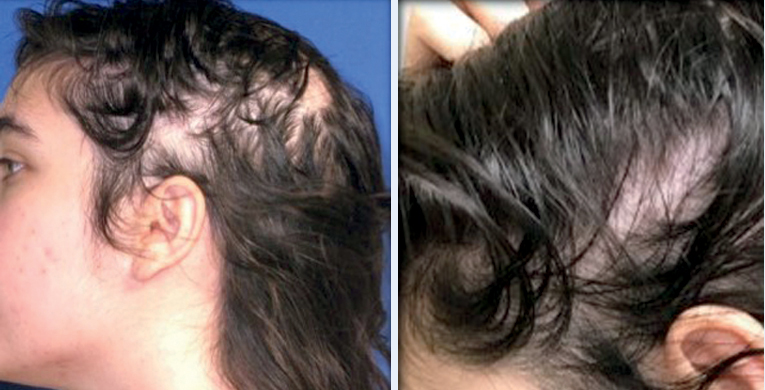 Curiously, many hair restorations specialists also ignore hair loss in the temples. 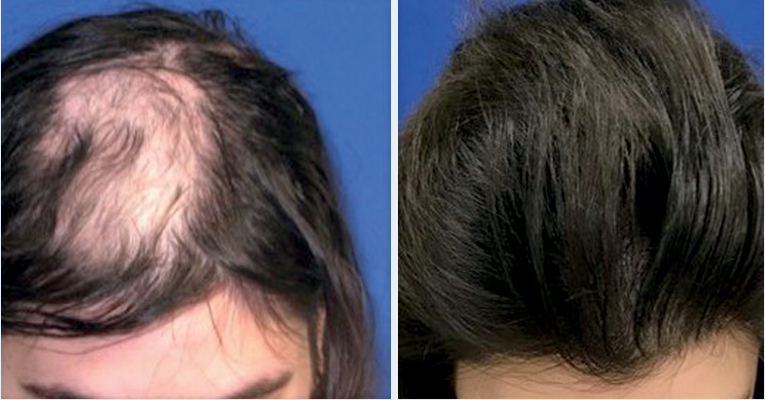 While it is a more difficult restoration it is the most effective way to restore a natural youthful look. When restoring lateral hairlines all three layers must be restored in a step down, layering fashion to achieve a natural look. 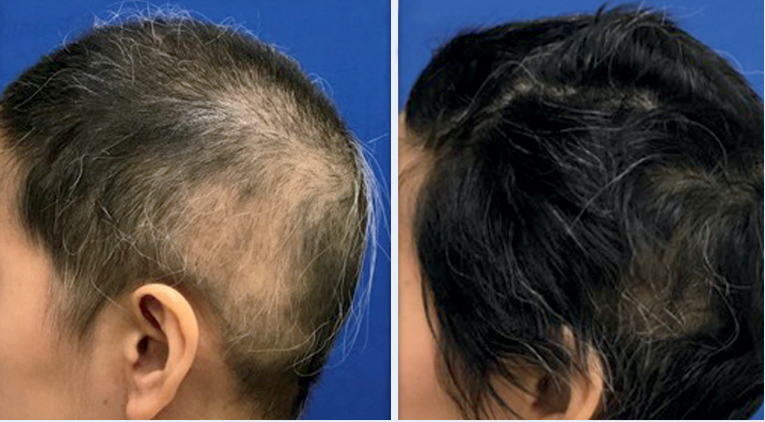 This requires experience, understanding of aesthetic design and very skilled assistants to meticulously place individual follicular units. Facial Framing procedures can be very successful and result in the “ten years younger look”! Texas Regional Clinic | Regenerative Medicine uses a purified form of Platelet Rich Plasma (PRP) and Restore™ amniotic fluid, which are combined to form a regenerative complex that goes beyond PRP formulas alone. Restore™ is an FDA regulated amnion fluid allograft rich in regenerative proteins and growth factors (Figure 1) with an extra cellular matrix. Amnion fluid contains various proteins that support cell proliferation, movement and differentiation. Amnion fluid also contains collagens, amino acids, lipids, carbohydrates, cytokines, extracellular matrix molecules such as hyaluronic acid and fibronectin cells in addition to other chemical compounds that are needed for tissue protection and repair. 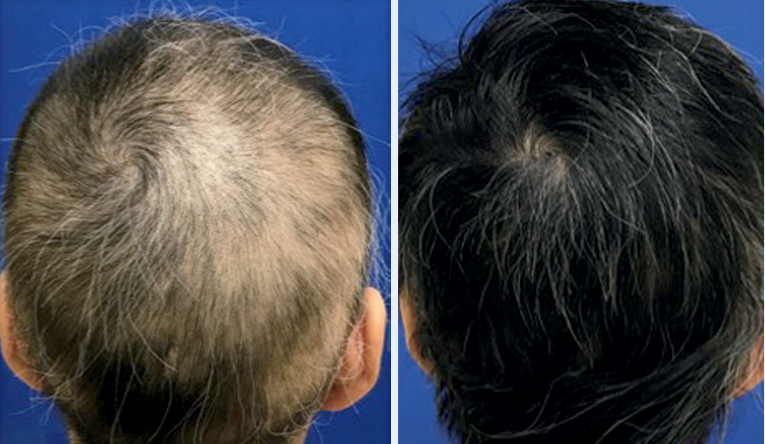 The advantage of combining PRP with Restore™ for hair improvement is an immediate burst of growth factors (nourishing proteins) from PRP and then a delayed action release over time of the growth factors from Restore™. The best way to evaluate a patient is to arrange a personal, in-depth consultation.